Our guest in this week was Mustafa Sen. Mr. Sen passed on to History prepratory of Philosphy of Bogazici University and graduated in 1995. 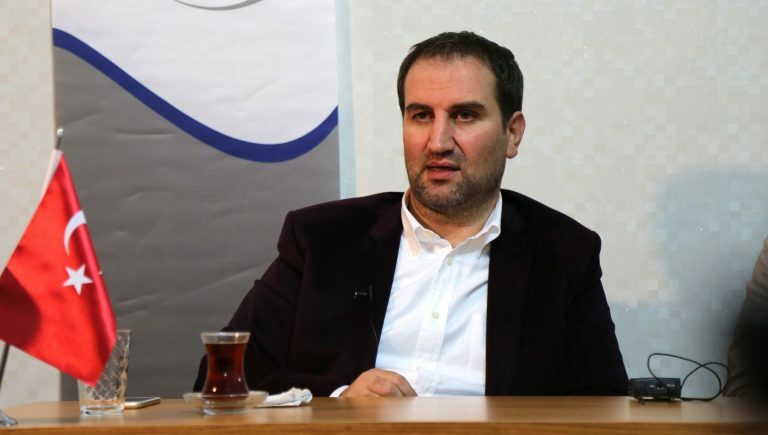 He completed master in Sakarya University and Phd in Bogazici University. He worked on Halic University and Fatih University as ademician. He is general director and co-founder of GENAR Research and Consultancy Center. He was employed as key advisor of Prime Minister Ahmet Davutoğlu.